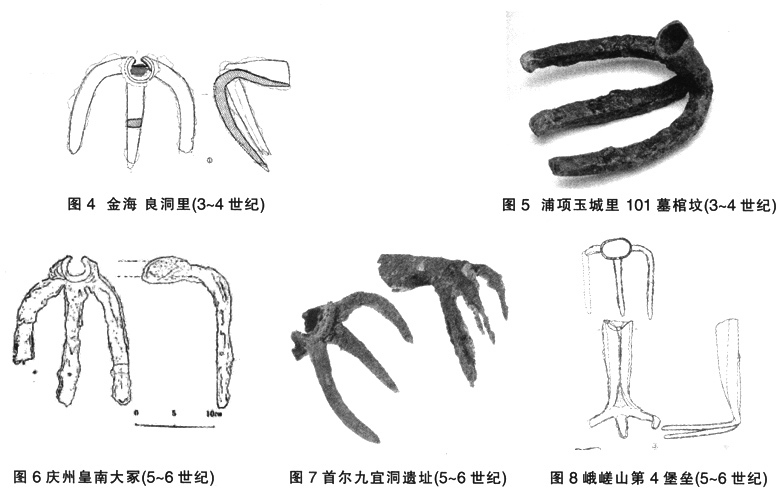 Abstract:Pitchfork, firstly appearing in Wangzhen Agriculture Books, was distributed around thesouthern region of the Korean peninsula since the 2nd century BC and from there went over to China before theTang dynasty. 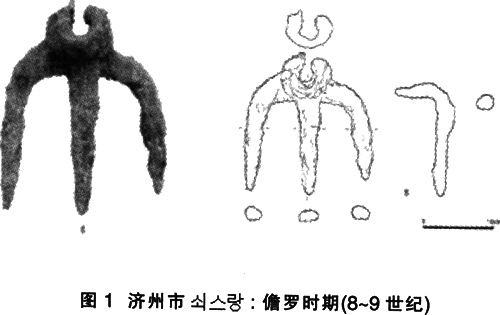 This is far different in production technique from the pitchfork of China after the Yuan dynasty,and the production technique and the shape of the pitchfork of the Korean peninsula in those days are stillcontinuing up to this time. There are multiple factors in the widespread distribution of pitchfork in Jiangnan re-gion. Before anything else, the change in social circumstances of the Ming and Qing dynasties decreased thehousehold landholding area and increased the production of commercial crops and the chances for employedlabor. It therefore provided for the conditions to supplement the loss from the failure to use cattle ploughing andto compensate the labor productivity of hoes with the mutually-aided farming. 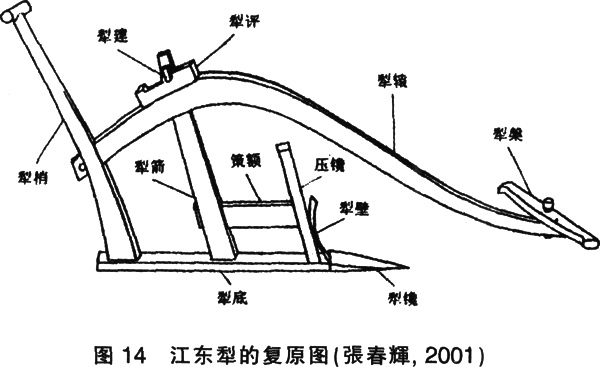 The paddy fields’ strong clay soilalso made it unsuitable to introduce the ploughs from Jiangdong. 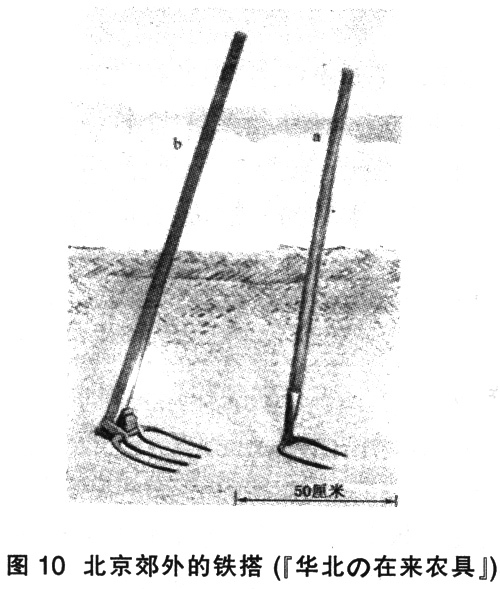 In the farming in Jiangnan of the Ming andQing dynasties, as a result, the pitchfork came to establish itself as a main farming tool for the deep ploughingand heavy fertilizer.